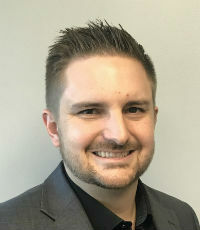 A Colorado native, Mark Harrington joined Taggart Insurance as a processor straight out of college, and over the past nine years, he has worked his way up to become an account executive. In his spare time, Harrington channels his passion for cars into participating in various driving schools or driving competitions. He also enjoys helping his wife, a competitive horse rider, prepare for competitions.